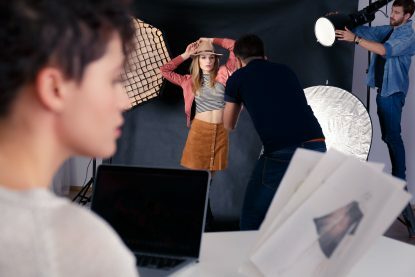 Styling for a photo shoot is the first step to create the mood and to capture the idea that later will be visualized on the photos. Looking good in pictures start with choosing the right outfits to express the feelings and memories of the moment. Graduations, family portrait, and all the special events from people’s life captured on photo shootings are one of a kind memories that will last a lifetime.